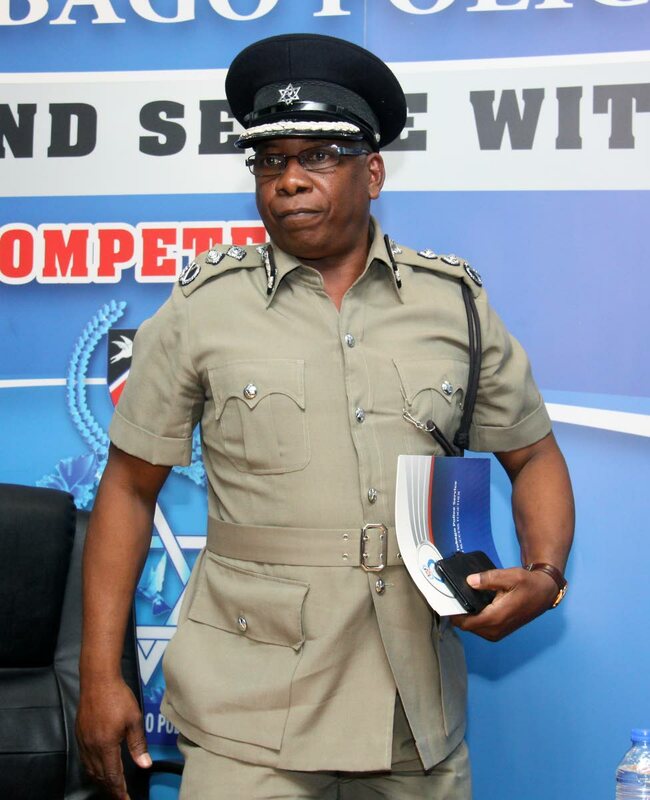 Acting Commissioner of Police Stephen Williams. Acting Commissioner of Police Stephen Williams is expected to go on two years’ accumulated leave by the end of May, which will take him to retirement. He turns 58 in August. Williams, whose current acting appointment comes to an end on Saturday, was given an extension which will take him until May, when he is expected to go on long leave. This will clear the way for acting DCP Harold Phillip to act as commissioner pending the recruitment of a new CoP. Government has the option of buying out the accumulated leave of the acting Commissioner but sources said the matter was discussed at Cabinet level and the idea was rejected. A government source said yesterday that buying out the leave of senior police officers is not an option at this time and those with accumulated leave will be sent on their leave. Williams, who was one of the finalists for the position of Commissioner, was not the top nominee after the selection process earlier this year. A Special Select Committee appointed to probe the Police Service Commission’s choice for CoP is expected to submit its report by next week. The House of Representatives will then decide the way forward in selecting a CoP and two DCPs. Well placed sources said the House can either accept the nominee whose name appears second or request that the process is repeated. Earlier this year, the PSC sent the name of its top nominee for Commissioner to then president Anthony Carmona. The House of Representatives later rejected the PSC’s choice of acting DCP Deodat Dulalchan. Reply to "Top cop may go on accumulated leave"